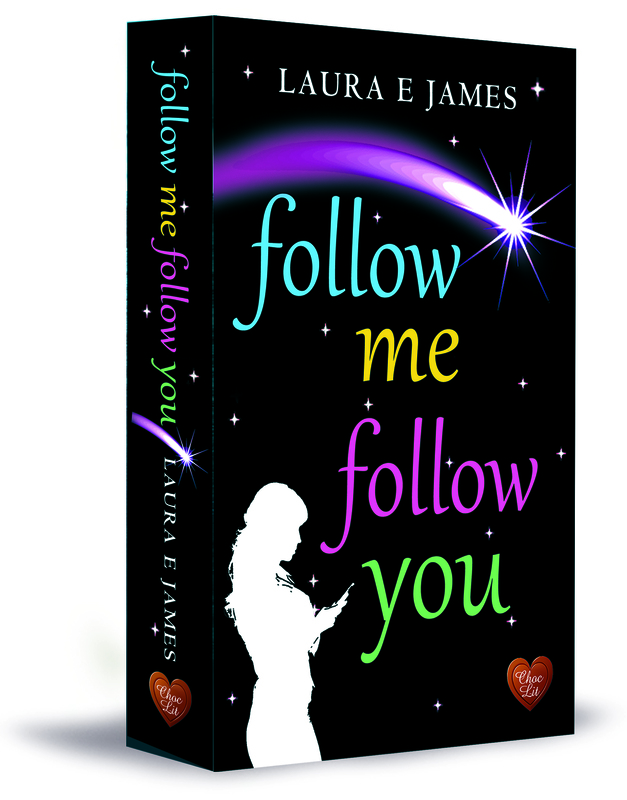 My very good friend and fellow Romaniac, Laura E. James, sees her second novel published today – Follow Me, Follow You. It’s a great read and as I’m not with her today to give her a bunch of flowers, chocolates or wine, I thought I would publish my review instead. Congratulations Laura! Happy E-Pub Day! Follow me, follow you – fantastic title for this, I totally loved the whole idea of the Ewespeak social media platform and the ‘bleats’, it’s all very clever. However, the story of Victoria and Chris is about connecting in a different way and this is what Laura does so well. Follow me, follow you really digs deep into the heads and hearts of all the characters and, in this case, taking each of them on a journey of recovery. The book has sub-plots expertly woven in, dealing with deeper issues of the human nature; the relationship between two unrelated sons, I found particularly touching and moving. I would very much recommend Follow Me, Follow You to anyone who enjoys reading about love, relationships, families and their complexities. Follow Me, Follow You is available in digital format today and in paperback from 5 September. This entry was posted in Book launch and tagged Book_Launch, book_review, Follow_Me_Follow_You, Laura_E_James, Publication, Romance, The_Romaniacs on 08/08/2014 by suefortin.